We decided to holiday in UK this year due to various concerns (not the Credit Crunch) and this was one where we stayed near to where Gareth and family were staying, but not intending to participate in their holiday fully. 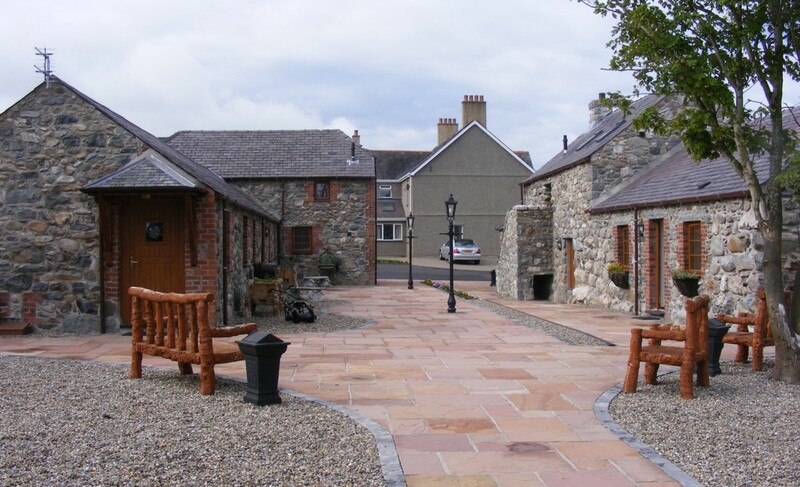 We booked a week in a one bedroom holiday cottage on a farm in Wales, near Caernarfon. 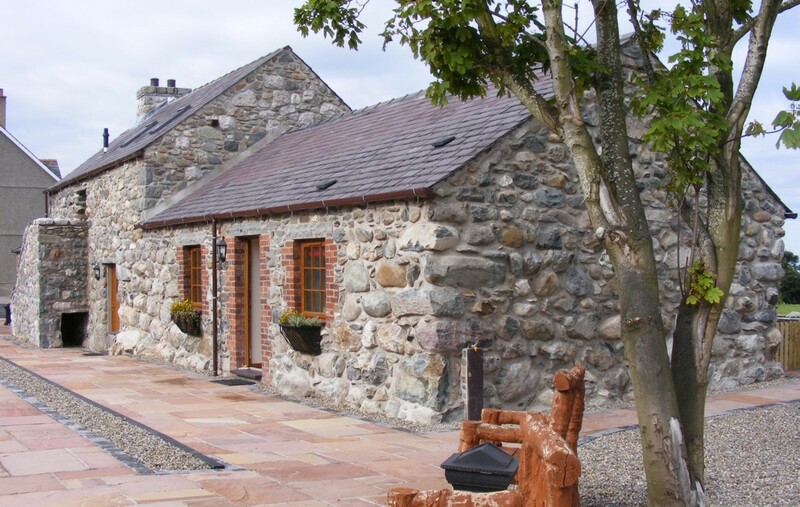 Five new cottages have been built and opened this year at Tyddyn Whisgin Uchaf Farm and we booked Poppy. The cottages are nicely laid out, furnished well with new appliances and a very comfortable, but no Internet access. Use Home button to return to site home page. Use Wales button to return to Wales holiday index page. Click on a photograph to see an enlarged view. Use back button to return to page from large view.